The mission of Ennis Endocrinology Clinic is to employ a compassionate and patient centered approach to the treatment of a variety of endocrine and metabolic disorders. Respect for each patient’s unique set of symptoms, concerns, and goals. Sincere concern for each patient’s well-being. Making the greatest effort possible to ensure a pleasant experience for each patient from the time the first appointment is scheduled and throughout each clinic visit. We are truly HONORED to have you as a patient and value the opportunity to participate in your HEALTHCARE. 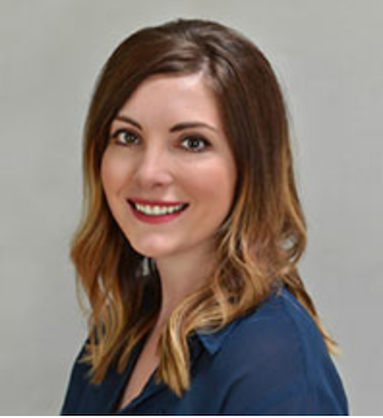 Jamie Ruiz is a certified Physician Assistant who graduated from Idaho State University’s Master’s of Physician Assistant Studies program in 2010. She has previous experience practicing in both family medicine and urgent care for 5 years, prior to specializing in endocrinology. 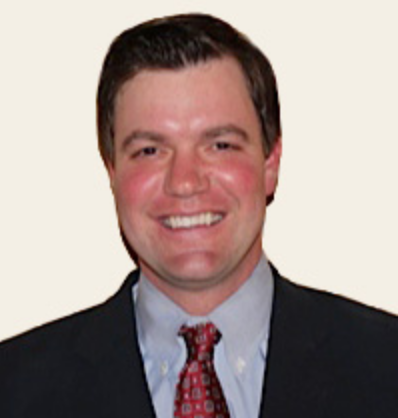 Jamie’s primary interests are in diabetes, thyroid disorders, and hormone-replacement therapy. She also focuses on emphasizing the importance of a healthy lifestyle through diet and exercise as well as supplementing with weight loss therapy if needed. She is an active member of Idaho Academy of Physician Assistants, American Academy of Physician Assistants, and American Society of Endocrine Physician Assistants. She grew up in Twin Falls, Idaho, and lives in Meridian with her husband, 2 children, and 2 dogs. Jamie enjoys spending time with her family, reading, cooking, photography, and camping. Here you will find some of our clinic forms available for download. The forms are in PDF format and can be filled out on your computer (please note that these forms require the use of Adobe Reader, which can be downloaded here).